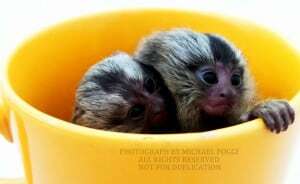 Baby Marmoset Monkeys for Sale! If you are looking for monkeys for sale, contact us today so we can discuss the primates that are currently in our care. They gave us all a bottle of Doxycycline for dogs right before deployment to prevent malaria. I took one and had a severe reaction to the sun and just never took them again. I still have 364 pills. Our baby monkeys are hand-raised and bottle-fed. We take great pride in taming and socializing our monkeys so that they can be your life companions and adorable members of the family. As one of the biggest and most experienced breeders in the country, Poggi’s Animal House treats all primates respectfully, compassionately, and humanely. Never purchase baby monkeys from a non-certified breeder. We take pride in our USDA and Florida certifications and are honored to have an excellent reputation when it comes to raising monkeys for sale. All our animals are vaccinated and are properly cared for by a highly knowledgeable staff. Owning a marmoset monkey is fun and exciting. With just a little bit of work and careful planning, you can have a new member of the family. These little creatures are playful and all have their own personality. They are close to humans and show genuine feelings of attachment, joy, and happiness. Learn everything you need to about how to buy a marmoset monkey for sale here. Wild Egyptian Geese, Siberian Lynx, Black Spotted Leopard, and Eurasian Eagle Owl—these are just a few of the exotic animals that call our facility houses. Our sanctuary is known for hosting a variety of wildlife in a natural environment that mimics their actual habitat while keeping them safe. 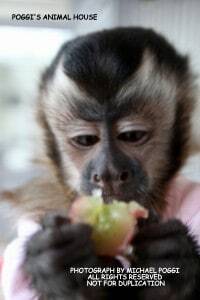 Our USDA and Florida Fish and Wildlife certified facility is the perfect place to care for exotic animals, raise baby monkeys, and educate those who are interested in our finger monkey for sale. With over 30 years of experience in working with exotic animals, you can have the peace of mind that our monkeys are tamed and have received exceptional care. Our resident animal lover and wildlife expert, Michael Poggi, constantly aligns his conservation efforts with the US Fish and Wildlife authorities and has helped hundreds of animals and birds go back into the wild. 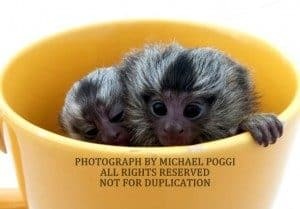 If you are thinking about finding a pygmy marmoset for sale or are interested in the care of other exotic animals, call Poggi’s Animal House or click here to leave us a message. Get your own Pet Marmoset Monkey Today! 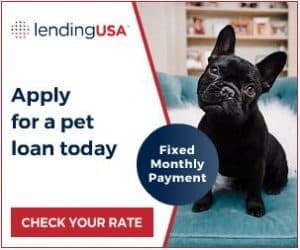 Call us at 954.708.9441. Call anytime and if we don’t pick up , leave a detailed message and your phone number and someone will call you back as Soon as we can! Leave your phone number twice! Click here to watch our collection of dozens of animal videos on YouTube!